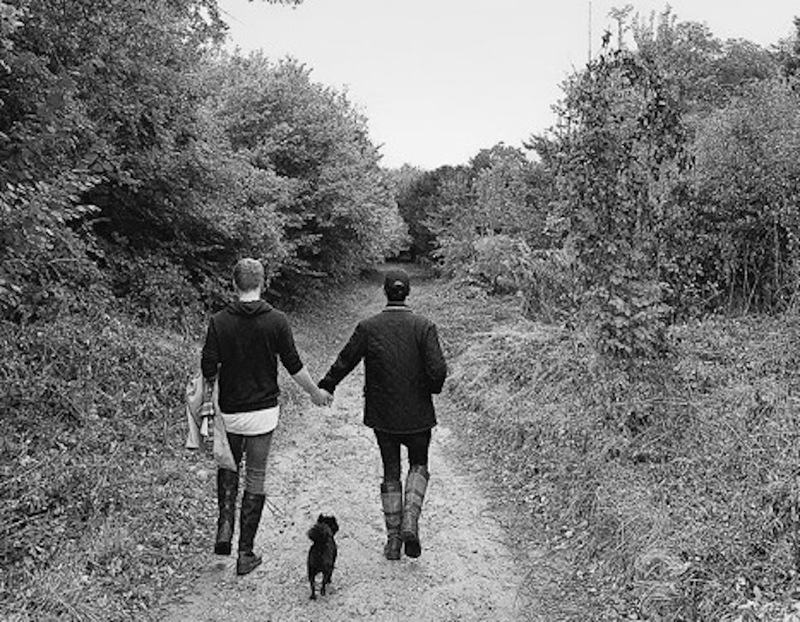 The reality TV star, Ollie Locke is planning to adopt with his soon-to-be husband, Gareth Locke. The former Made In Chelsea and Celebrity Big Brother star, Ollie Locke, has declared that he is planning to adopt a child with his fiancé, Gareth Locke, but not until the “madness of their careers” has died down. The couple is still planning their wedding, to be set in Italy in September next year, after announcing their engagement earlier this year. Before their engagement, it was revealed that the couple has actually known each other for over a decade but only made it their relation romantic earlier in the year. During his time in the Celebrity Big Brother house, Locke, then 29, identified as bisexual and said that he had never slept with a man. However, the star became out as gay in 2016.